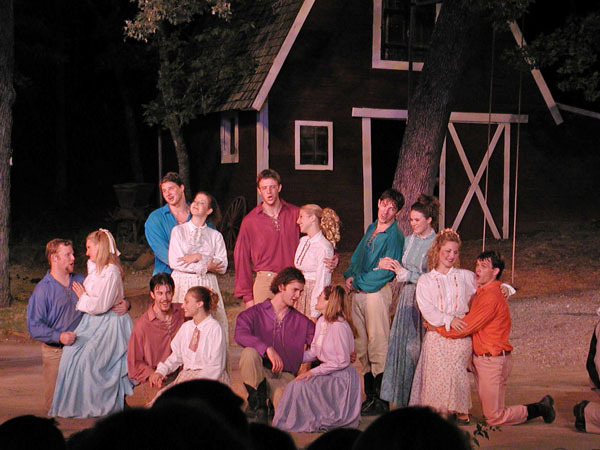 A friend performed in DiscoveryLand's production of Seven Brides for Seven Brothers. 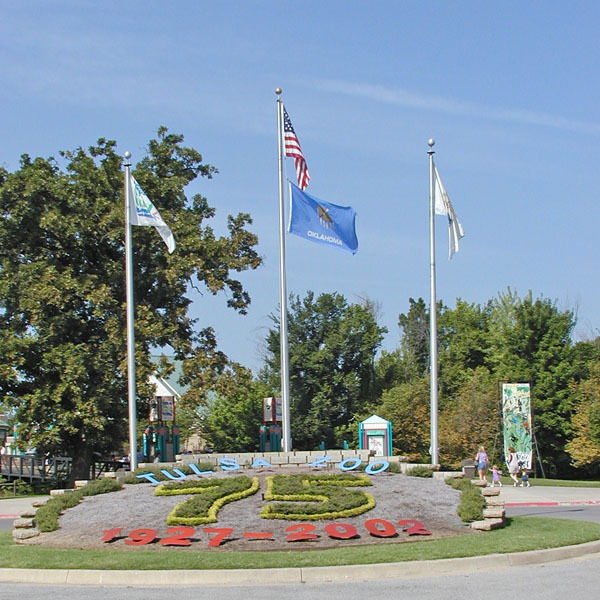 After a night in the hotel interrupted by a fire alarm -- somebody being mischievous -- I went to take a quick tour of the Tulsa Zoo. It was free that day (lots of people) so I only stayed for about an hour -- it was also starting to get mighty warm. The zoo is fairly small but quite nice. A nice assortment of animals and not just the "normal" ones. 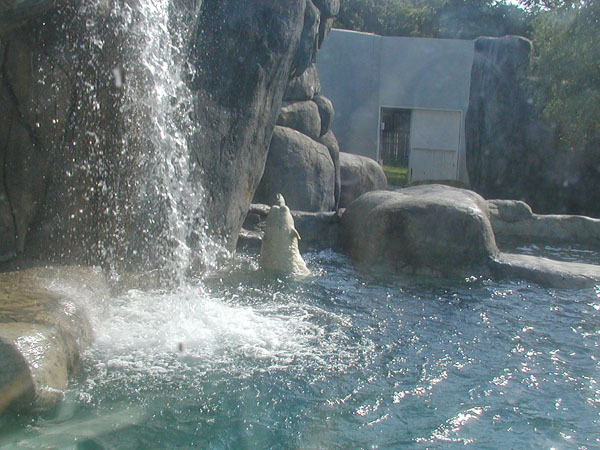 The Polar Bear was obsessive-compulsive. 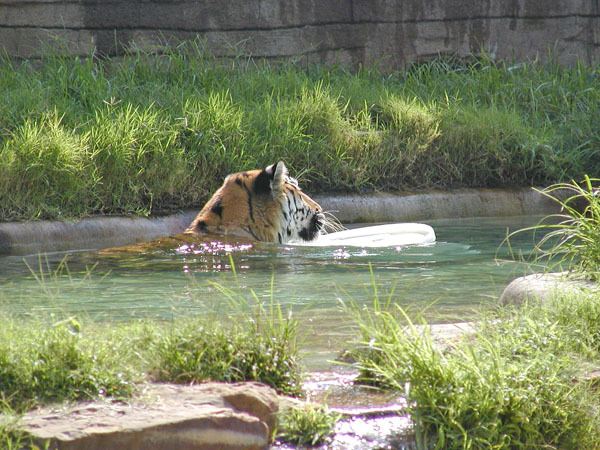 He swam the same little route over-and-over. 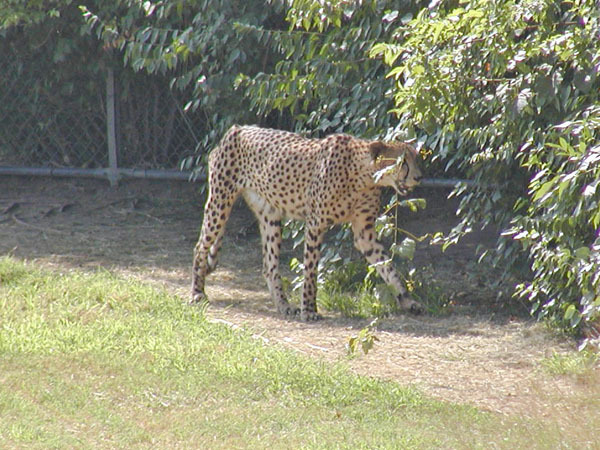 Below is a Cheetah and a Siberian Tiger.